Xtreme J60 advanced design combines the benefits of lithium powered UPS and advanced surge suppression technology. 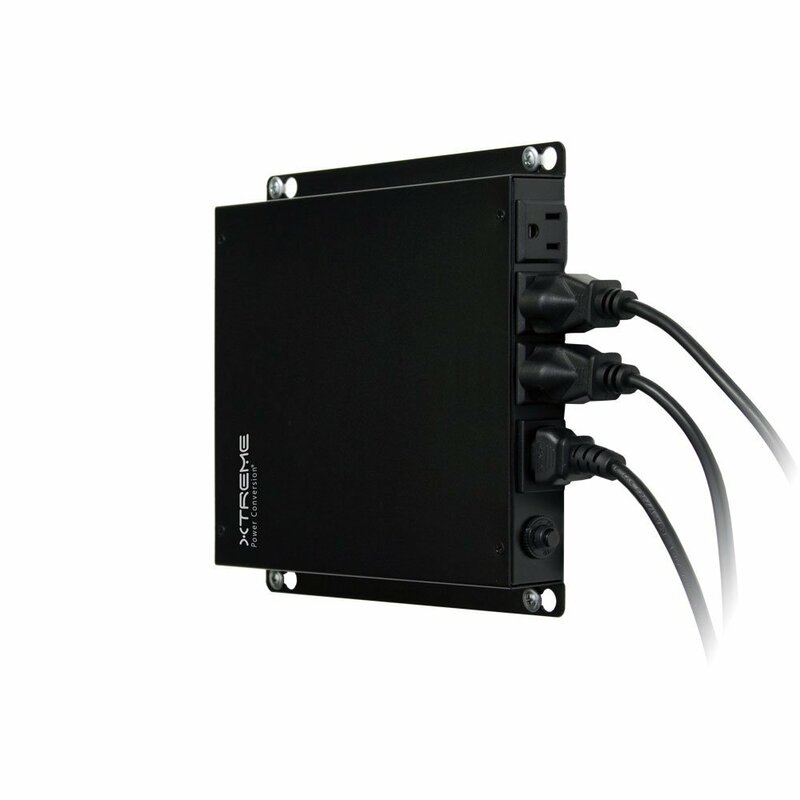 Slim form factor (just 1.25”), wall mounting, and easy access receptacles make J60 ideal for mounting behind thin display screens in used in hotels, restaurants, hospitals, campuses, airports and other commercial areas. While J60’s compact design is appealing to the digital signage industry, it is also excellent for providing protection to kiosks, gaming machines, computers, point-of-sale equipment, and small printers.